The long overdue XSquawkBox 1.3.2 is now available for download. 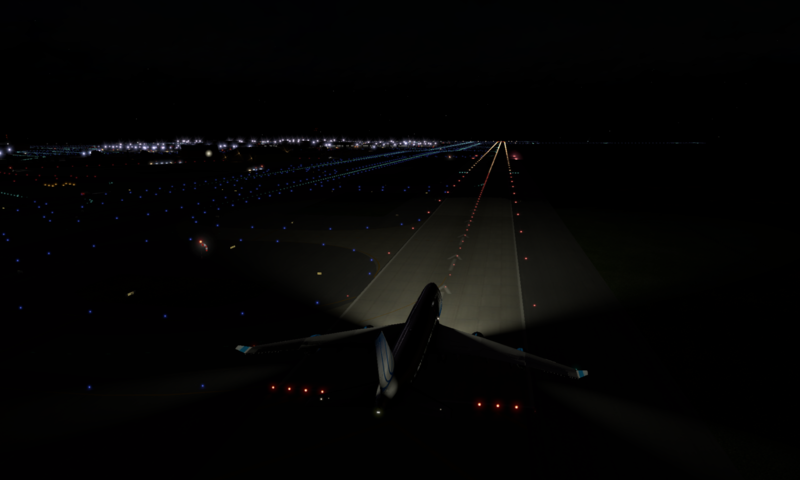 It’s highly recommended that all X-Plane 10 users upgrade to 1.3.2 as prior versions of XSquawkBox contained a number of buffer overflow related bugs which could result in random crashes when connected to the network. Please Note: If you are upgrading, please ensure you remove all of the .xpl files (mac.xpl in particular) from your plugin directory before installing the new release. Unfortunately, due to the updates in the X-Plane Multiplayer code, it is no longer possible to support versions of MacOS X prior to 10.8. Also, due to some build system issues, the 32bit and 64bit plugins for MacOS X are now separate .xpl files, hence the requirement to remove the old .xpl files before installation – failure to do this will result in the old plugin being loaded in preference to the new one. Updates to the X-Plane Multiplayer Code (courtesy of the Swift project) to include asynchronous model loading support – you can now use a large CSL library without significant startup performance impact and with reduced memory overhead. A significant number of buffer overflows were tracked down and fixed in order to address the crash on long private message issues that users discovered during Worldflight. The TCAS Altitude difference limit has been increased to 10,000ft. XSquawkBox no longer tries to take control of the simulator’s weather if you’ve set the update interval to 0. You can download 1.3.2 from the Download page.